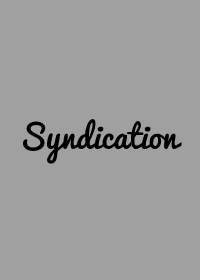 Social Media Integration | IES Inc.
Syndication of website content to all of your social media accounts quickly. 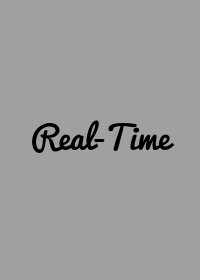 Facebook and Twitter plugins that allow social media real time updates and commenting. 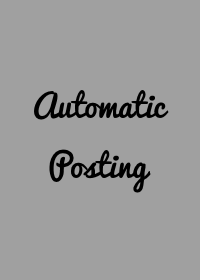 Automatic posting of content to Facebook, Twitter or LinkedIn. Social media platforms such as Facebook, Twitter, LinkedIn and YouTube are great communication and marketing tools. They allow customers to give instant feedback on products and services. IES offers many social media tools through which you can communicate in order to reach a broader audience and expand your online presence. We start by listening to what other people are saying about your brand and your industry to gain a thorough understanding of the topics your audience is most interested in. We select the right channels to best target your leads, then drive engagement in your content through conversation and community. IES creates engaging, interactive websites using social media features such as blogs, forums, wikis, news and announcements, event calendars, media galleries, RSS syndication, sharing and bookmarking toolbars. These features provide technology solutions to help implement a social media strategy by engaging your audience and distributing your content across various social platforms. IES can help define an appropriate strategy to allow you to reach a broader audience, establish and maintain relationships and generate quality leads. Community Forums that allow site members to communicate with each other. A product showcase platform to highlight important components of your business. © 2017-2019 IES Inc. All Rights Reserved. Web Design and Development by IES, Inc - Server: IES-V3-3.